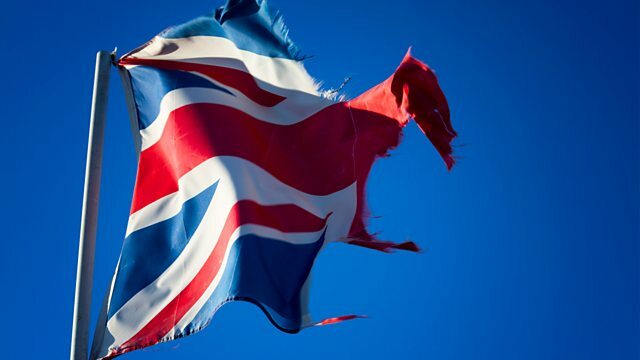 What would happen if the UK broke apart? In this everyday story of British folk, David and Ruth Fletcher face the UK's next civil war. What would really happen if civil war broke out tomorrow?